The Lil’ Sugar Dust-Off Car & Truck Show is held in concurrence with the annual Maple in April Festival. 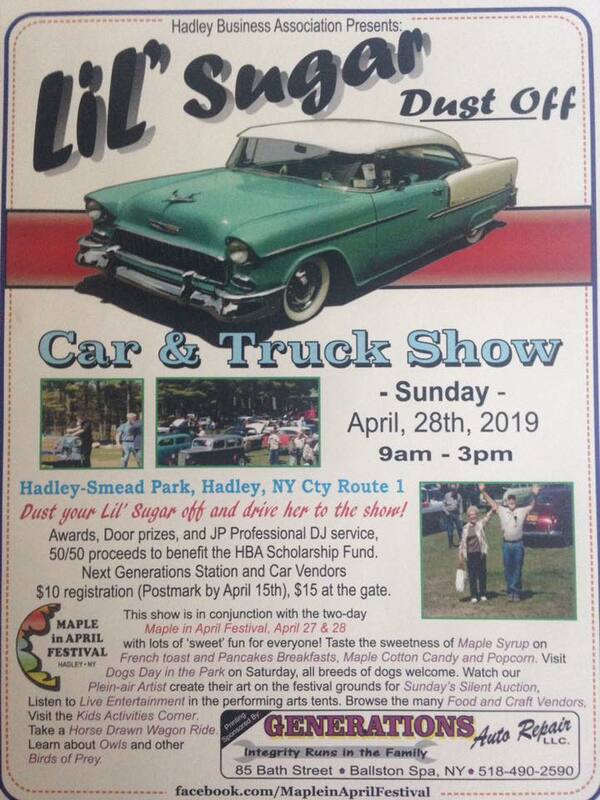 The show will take place at the Hadley-Smead Memorial Park on Sunday, April 28 from 9am to 3pm. There will be awards, door prizes, a DJ, and more. There’s a $10 registration (postmark by April 15th) or $15 at the gate. It’s time to get out all those cars, trucks and bikes that have been stored away all winter!! 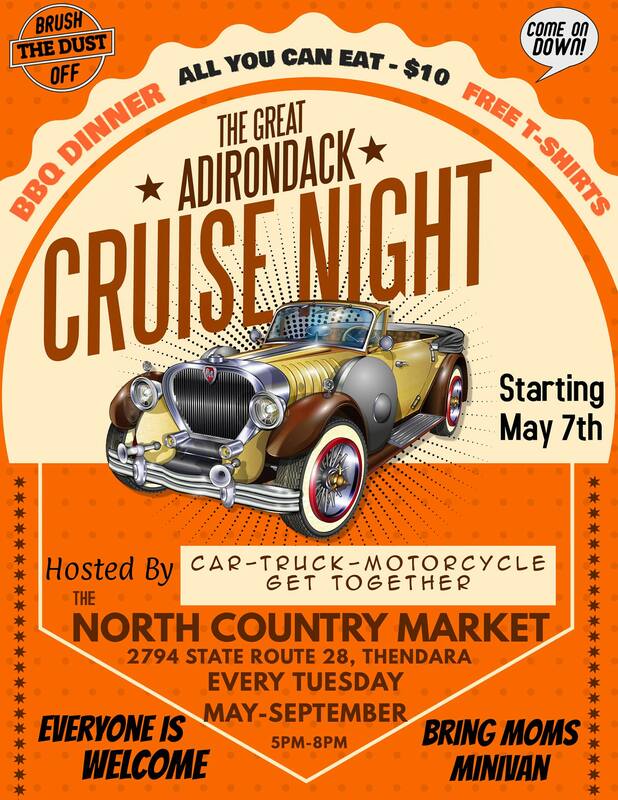 Clean ’em up and bring ’em down to The North Country Market/Sunoco starting Tuesday, May 7th from 5pm-8pm. A friendly get together for everyone. Come on down and show off your pride and joy, tell stories, and have a good time. If you don’t have one, come anyway and check out all the old and new iron. Something different to do on a Tuesday evening. From 6pm-8pm food will be served hot off the outside grill, Backyard BBQ Style. ALL YOU CAN EAT FOR $10…..YES $10. Hamburgers, hot dogs, BBQ chicken, potato salad, etc. Menu may change week to week but you won’t go home hungry!! 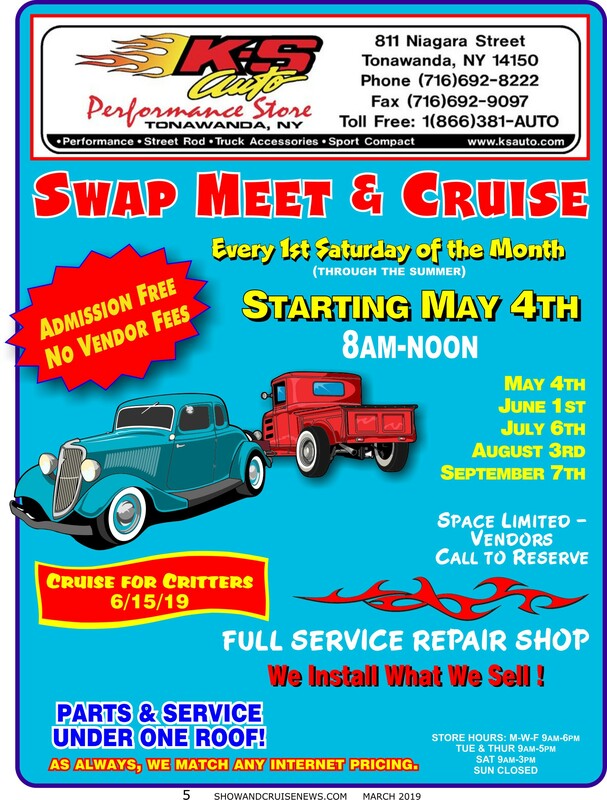 Come by Car, Truck, Motorcycle, Bicycle or Feet….. This years annual Mud Bog will be held on Saturday, May 11th track and trails open at 11am and goes till 5pm. As always admission is $20 and kids 15 and under are FREE! Keep your truck free of lose objects that could fly out. Because of great turn out for last year, were expanding camping for this year, there will be a $10 charge to camp but please understand that money goes to the extra bathrooms and equipment to maintain the camp. Camping opens at 3pm quite hour 9pm. As always please be safe and have fun! Super excited to see all you guys again! Benefit car, truck, and motorcycle show to help raise money for those who have fought for our country and suffered in the process. Pre-registration is $15 day of show is $20. There will also be a flea Market and swap meet this year. The VFW will be providing food and drinks. There will also be music by Jerry Seymour and Pinstripping by Bob Weeks. Will have more information as acquired!! Opening event for the new North Atlantic Truck Racing Series! Racing for pick-ups, semis and diesel swapped vehicles!